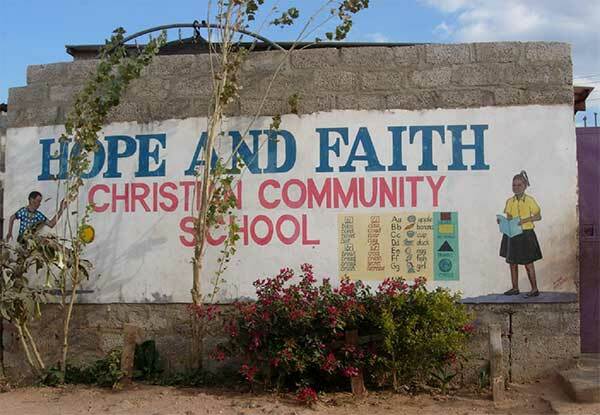 A briefing on the Hope and Faith Christian Community School, Ng'ombe, Lusaka, Zambia; and its connection to Cumnor United Reformed Church, Oxford, England. 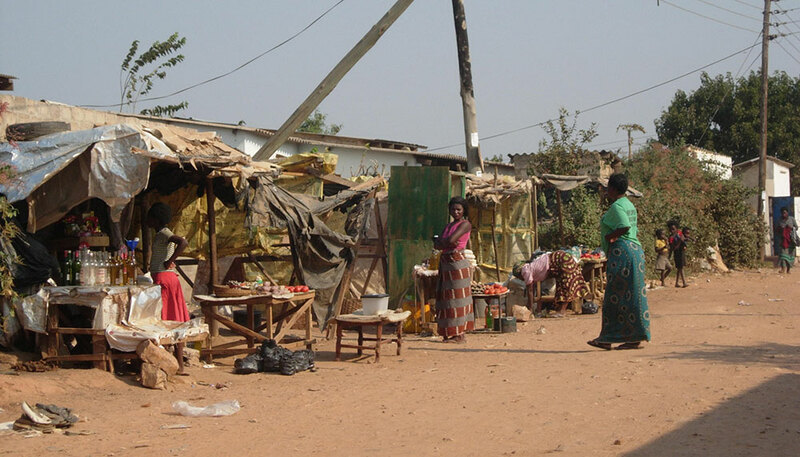 Ng'ombe is a very large and impoverished township just outside Lusaka. There are no made-up roads, no piped water, no mains drainage. Houses are often dark, ill-furnished and cramped. Employment is scarce and childhood is harsh. There are many orphans, largely as a result of AIDS, and some 'street children'. Educational provision is woefully inadequate. 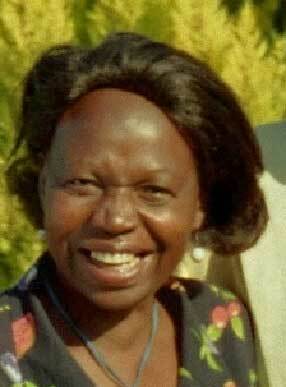 The school was founded in 2004 by Mrs Rosemary Mumbi, a retired and widowed Headmistress and School District Administrator. Rosemary felt called to settle in Ng'ombe. She first gathered half a dozen young children in her kitchen and began to teach them. Each year she added a further year to the school, advancing through the years of primary education, into secondary education. Now providing education for children from pre-school to the completion of secondary education the school has about six hundred pupils. 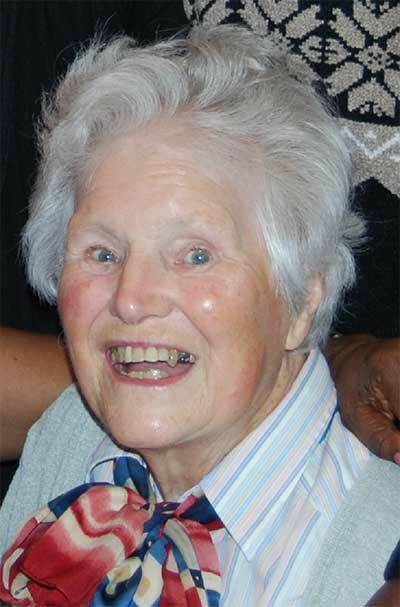 Rosemary set out to provide an education that followed the Government Curriculum so that pupils could progress into the mainstream education system. From the beginning, providing an education to the large numbers of orphans in the community, many of them orphaned by AIDS/HIV, was a priority. Early on it became apparent that many children came to school hungry, not having eaten since their one meal of the day on the night before, some even fainting from hunger in the course of lessons. 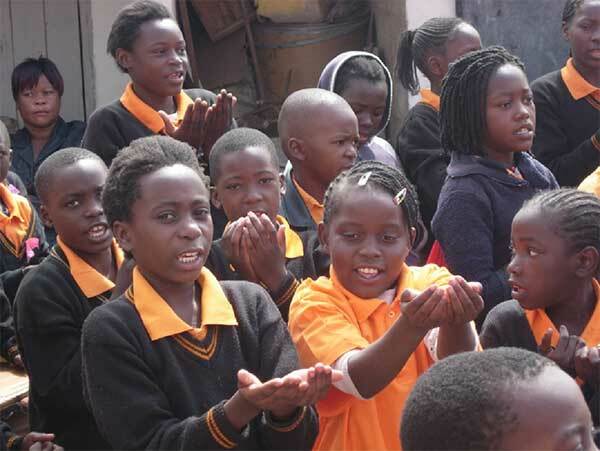 The school established a feeding programme for all the pupils and this has been a distinctive feature of its work. 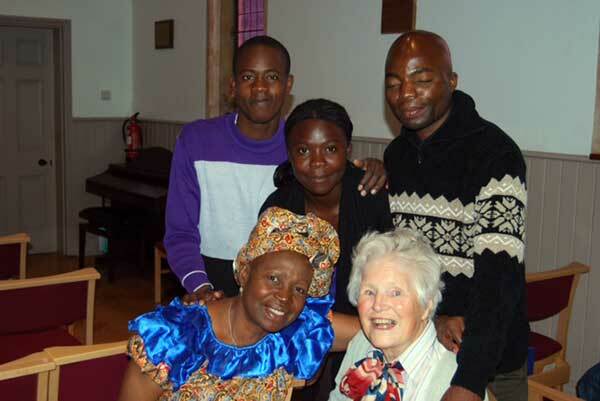 The connection with Cumnor URC was made in 2005 when Rosemary, visiting family in the UK, came to visit one of our members, the woman who had taught her as a girl. Wyn Cornish served the Methodist Missionary Society as a teacher in Zambia (then Northern Rhodesia) in the 1950s and 1960s. 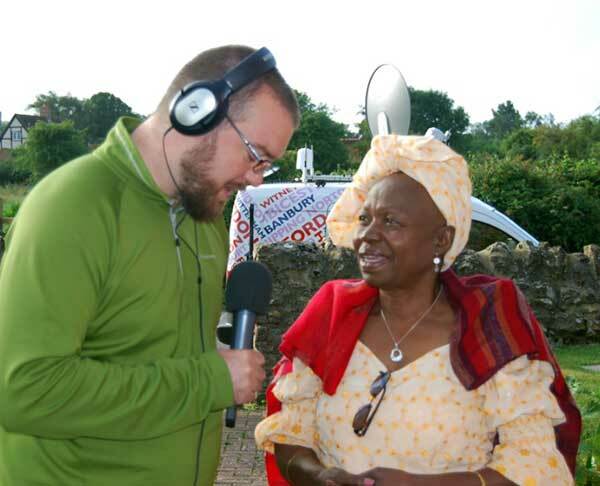 She was the Headmistress of the first secondary school for girls in Zambia. 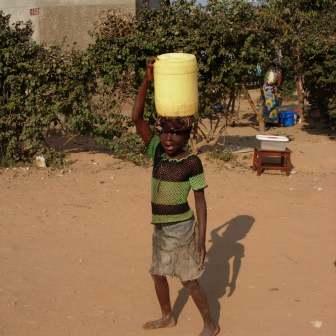 Many of the women who went on to play a leading part in the life of the newly independent nation of Zambia were among her pupils. During the visit, Rosemary spoke of the work she had just begun in Ng'ombe and our congregation responded with financial support. In the twelve years since then we have contributed around £112,000 in total, including £42,000 for land and buildings, and we currently remit £7,000 a year. The core of that has been our 'Epiphany Project' through which members commit to regular giving. When we refurbished our own building we raised £10,000 for Hope and Faith's building project as a sort of spiritual 'carbon off-set'. After meeting in rented houses the school built four classrooms of its own in 2009 and a further block of eight classrooms in 2012. In 2016, with help from us and other charities, the school opened a science block. This enables it to provide the full secondary syllabus. As of May 2017 these laboratories are not yet fully equipped, so there is need for further funding. Two bore holes have been sunk which, with the help of a solar-powered pump, provide an abundant water supply for school and local community. We have also provided assistance with book-keeping and financial planning, and with teacher training. Legal rules in Zambia require the upper secondary school (years 10 - 12) to be registered separately. The top three classes have therefore been named Max High, but their management remains fully integrated with that of The Hope and Faith school and the schools share the same buildings. 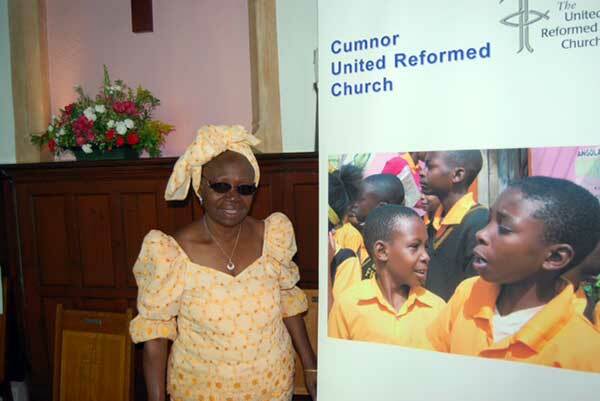 Giving via Cumnor United Reformed Church for current expenditure will be sent to Rosemary Mumbi, who directs both schools, for the benefit of both. The school is also helped by the charity Zambia Orphans Aid and by the Friends of Hope and Faith School, Sleat, Isle of Skye. We are in regular contact with them. The school is well integrated into its local (and impoverished) community. 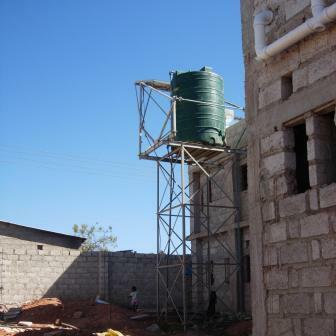 This shown by the water supply, but even more by the Women's Business Centre which has been set up on its site with encouragement from the school's leadership. 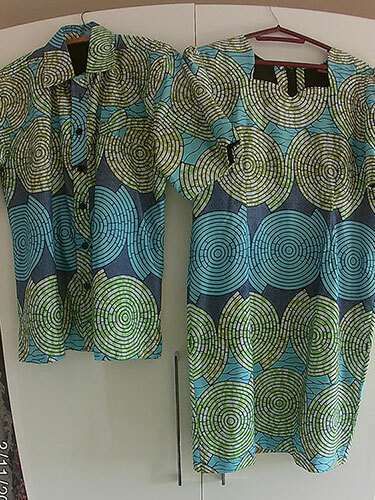 The centre advances women's economic empowerment by enabling them to deploy and develop their skills, notably in dress-making and catering. 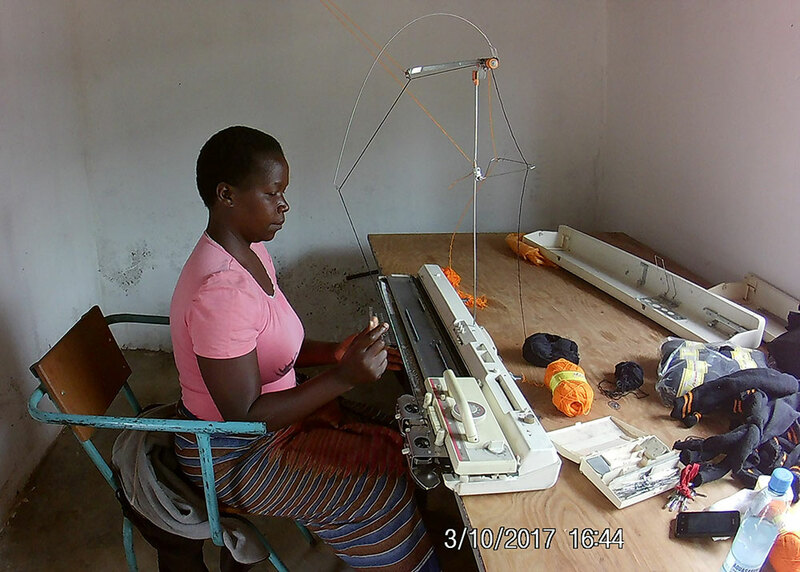 Thanks to sewing and knitting machines provided by a private donor through us, shirts, dresses and sweaters of high quality are being produced and sold and, thanks to an oven which we have supplied, hot food is on sale - samosas and popcorn are selling like hot cakes! The women will also be given guidance on setting up their own businesses. 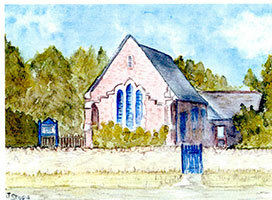 What has Cumnor United Reformed Church, a small and predominantly elderly congregation, gained from this relationship? It has given us a focus outside our own survival. 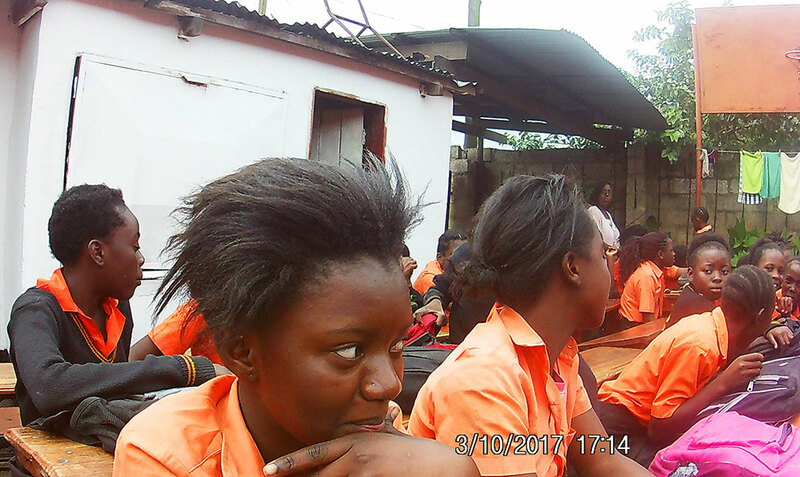 It has allowed us to be engaged with the work and witness of one of our senior members through its fruits in the work of one of her pupils. It has made the support of African education real and personal to us. 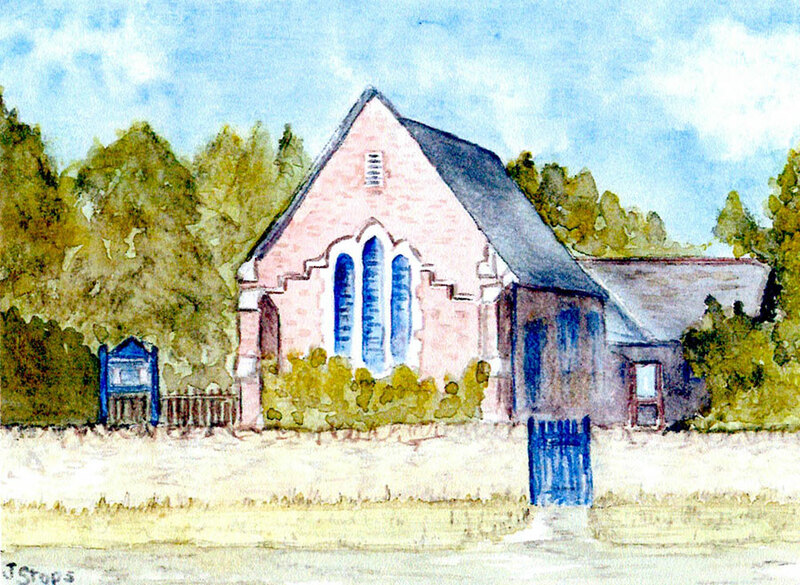 All contributions to the school, made either in support of the church's Epiphany Project or through the Oxford Friends, will pass through the accounts of Cumnor United Reformed Church to ensure that they are dealt with in accordance with UK Charity Commission regulations and, where appropriate, will attract UK Gift Aid. 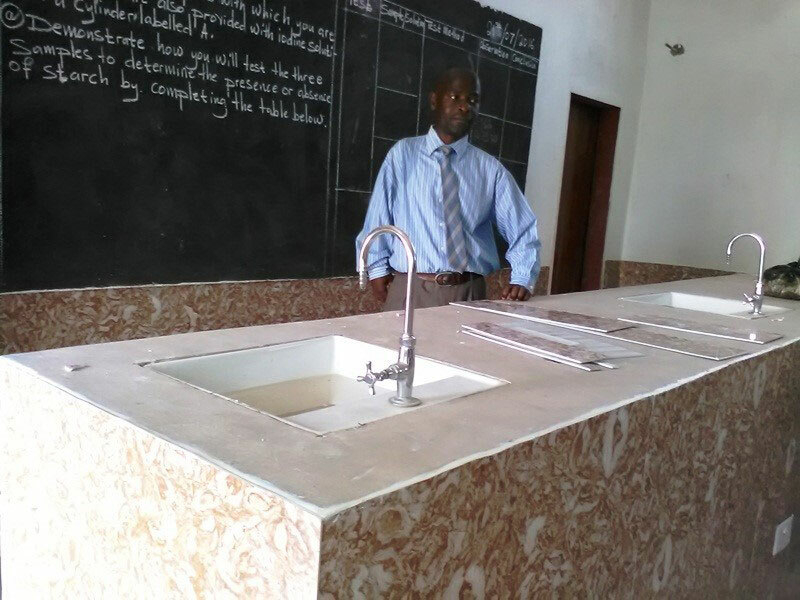 Funds will be remitted to the School at intervals to minimise transaction and currency exchange costs. If you are able to support this work with a gift please make cheques payable to Cumnor United Reformed Church, endorsed on the reverse 'Hope & Faith School'. 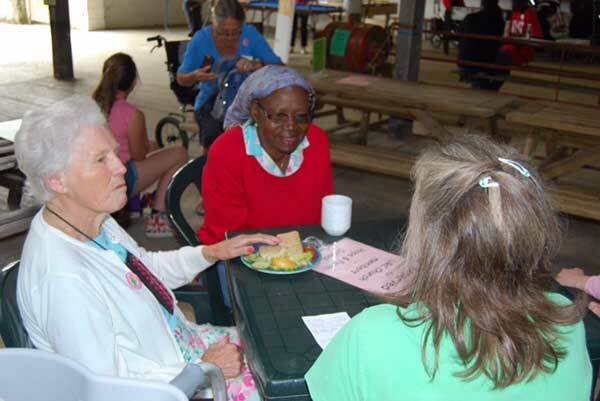 The Oxford Friends of Hope and Faith School an extension of our own support, was established in the autumn of 2014. The Oxford Friends aims to enlist the help of other congregations, individuals and organisations to further enhance support to the school. Their current focus is on awards for further and higher education.